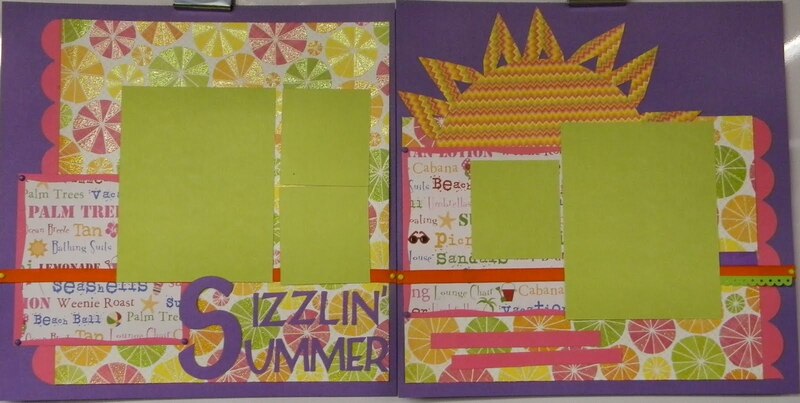 And the Winners of March's Challenge~~~which was Pink, Purple and Yellow!!! 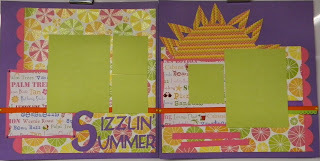 are.............Tina MacLeod for a lovely 2 page scrapbook layout and Linnea Grindle for a lovely card!!!! These ladies met the requirements the judges were looking for but we, again, had beautiful entries. Tina and Linnea will recieve a $10.00 gift certificate each for products from Maine Country Charm. Below you will find the pictures of the winning entries. 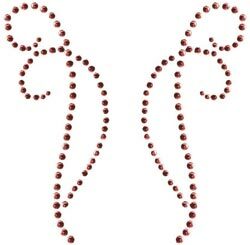 April's Challenge is............Self-Adhesive Rhinestone Flourishes by Kaisercraft. There are many colors and 3 designs in each color. 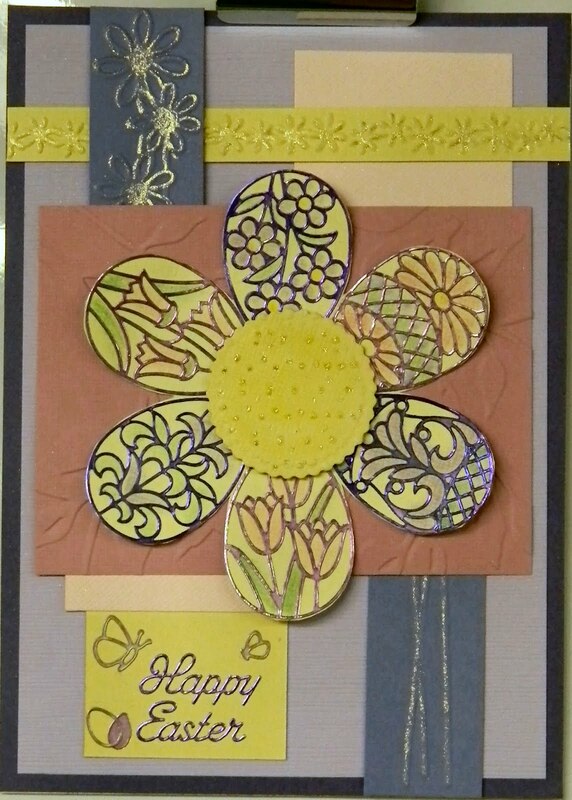 It's your choice of color and/or combining 1 or more flourish to create your scrapbook 2-page layout or your card. Below are examples of the flourishes so you will know what ones we are challenging you with this month. These come in black, brown, aqua, rose, cream and white. Now let's get creating and see your ideas. Great job ladies! Sooooooo pretty!